Getting ready for Spring Break? 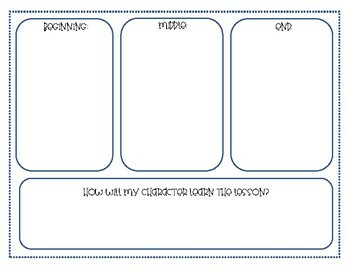 This is a great writing activity leading up to those few days off! Plus, who doesn't love an egg hunt? Students will hunt for different narrative elements, character trait, theme, setting, and a piece of dialogue, then be challenged to put them all together in their own piece of writing. The possibilities are endless. 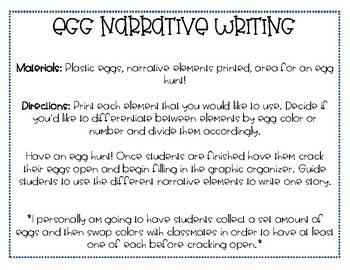 Materials Needed: Plastic eggs, narrative elements printed, area for an egg hunt! Directions: Print each element that you would like to use. Decide if you’d like to differentiate between elements by egg color or number and divide them accordingly. Have an egg hunt! 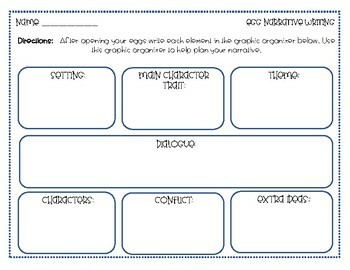 Once students are finished have them crack their eggs open and begin filling in the graphic organizer. 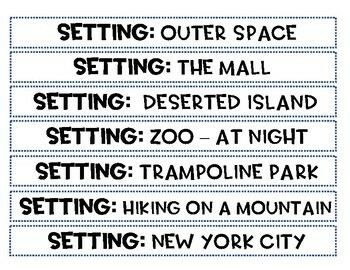 Guide students to use the different narrative elements to write one story.